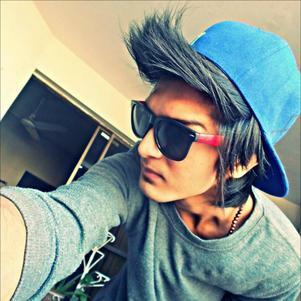 Syed Sultan- With New Hairstyle. syed sultan. Wallpaper and background images in the Emo Boys club tagged: photo syed sultan new hairstyle hair cut new hair for men for boys emo boys emo cute boys.